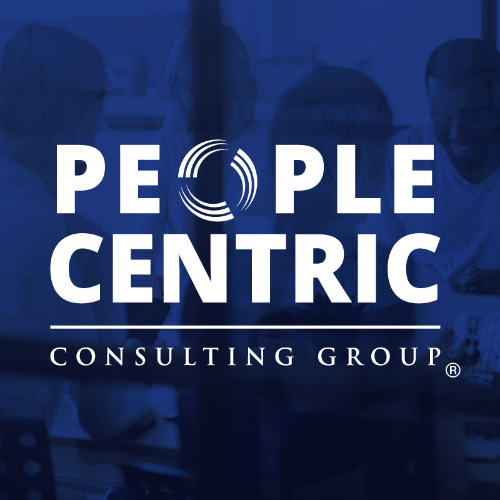 Attendees learn from dynamic presentations presented by our experts at People Centric Consulting Group and through subsequent discussions and activities with other business owners, managers, and organizational leaders. It may sound surprising, but it is common to find employees and departments that do not work well together and have major gaps in communication and perspective. At this month's Leadership Mastermind, we are going to discuss the importance of building social networks and cross-funcitonal relationships within your organization, how to make those connections, and bridge gaps that may exist both in your organization and your community. Join us on Friday, February 15th for breakfast, networking, and discussion to become a better leader in your organization. One of the most important of the “7 Habits of Highly Effective People” from Stephen Covey is “Sharpening the Saw”. Your leadership skills not only impact your own productivity, but also the productivity of everyone around you. Invest just 2 hours per month and learn to become a more effective leader. Leaders often spend so much time working that they don’t take the time to learn to work more effectively, yet working on your leadership skills is an investment that yields a significant return. Leadership Mastermind is a group of leaders who meet on the 3rd Friday of each month to learn ways to become more effective leaders.